DENVER – As a Colorado community mourns the loss of seven students who recently killed themselves, a school district official ordered librarians to temporarily stop circulating a book that’s the basis for Netflix’s popular new series “13 Reasons Why,” which some critics say romanticizes suicide. 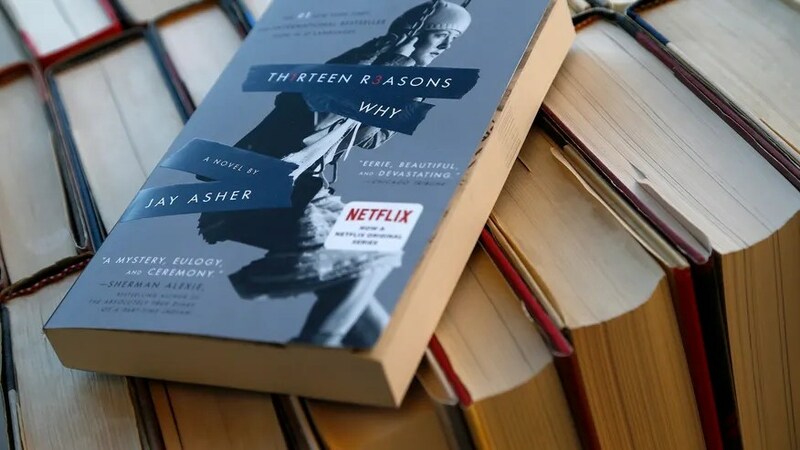 Jay Asher, who wrote the book after a close relative attempted suicide as a teenager, said he has spoken at schools in all 50 states and tells students he would not be there if it weren’t for teachers who were not afraid to talk about uncomfortable topics. Associated Press Entertainment Writer Mark Kennedy and researcher Rhonda Shafner contributed to this report from New York.